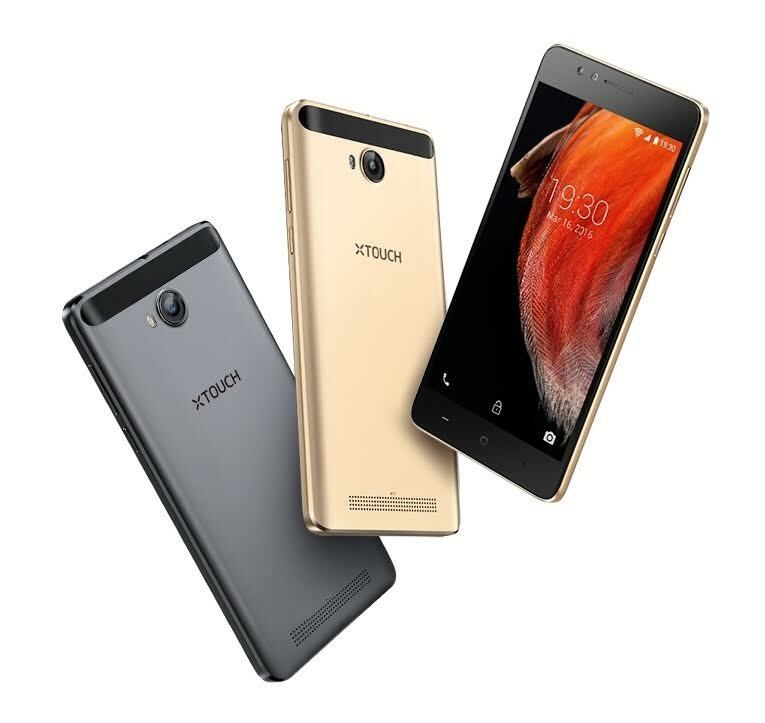 DUBAI, UAE: XTOUCH, the leading new age consumer electronics brand has today announced that the company has partnered with MediaTek to promote its latest range of smartphones at the 36th edition of GITEX Technology Week starting from 16th October till 20th October 2016. GITEX Technology Week is one of the most influential, high-energy technology events worldwide, and is the biggest ICT show across Middle East Africa attracting a diverse audience of IT professionals, technology enthusiasts, students, consumers and regional traders. This five-day event is expected to attract over 140,000 visitors and 4,000+ exhibitors that will go a long way to shape the future of technology in the region. The company will be showcasing its recently launched model XTOUCH A3 and XTOUCH E2 during the technology week. XTOUCH A3 is a lightweight smartphone with slim design, 5-inch HD display and dual SIM 4G LTE that is powered by MediaTek Quad-core processor delivering optimal performance with decreased power consumption. This elegant and premium quality smartphone in metal body is powered by the latest fingerprint sensor located at the back. The fingerprint sensor technology enables fast and secure unlocking and captures a quick and easier selfie with its 5MP front facing camera. Supported by Quick Start Apps, the fingerprint sensor allows the users to customize their smartphone for opening applications of their choice with each finger. Moreover, the Smart Gesture Control offers more possibilities by just sliding left, right up or down to start apps such as gallery, clock, music, messaging and lot more. In addition, users can draw different letters on the lock screen in order to reach the specific applications. The 13MP back camera delivers sharp, crystal clear and detailed photos as well as videos. The XTOUCH A3 smartphone offers a unique photography capability with its Live Photos mode that brings your photographs to life. The 1GB RAM complementing the 16GB built-in storage (can be extended up to 128GB) ensures seamless functioning of all the programs and apps installed in the phone. The 5.5-inch DUAL SIM Card, XTOUCH E2 is powered by MediaTek Quad-core processor. The device comes with 1 GB RAM, 8GB internal storage that can be expanded up to 32GB. The smartphone is loaded with powerful 3600mAh battery for extended usage. The large screen smartphone have a great fitting-hand design to deliver a comfortable user experience. The device sports a 5-megapixel rear camera comes with dozen of filters to meet the demand for producing pictures in different styles. And, the Face Beauty mode enables a user to discover the most glamour part of their personality. The rear camera also supports 720 HD video and rear flash light combined with front fill-in light effectively increases the video brightness and quality. XTOUCH smartphones will be available at MediaTek Booth E2-5 in Hall 2 of Dubai World Trade Centre during GITEX Technology Week. XTOUCH is a leading smartphone brand in EMEA region, providing high-quality and innovative products at affordable prices. XTOUCH proudly presents itself as a Dubai-based brand, with its headquarters in Dubai and sales operations across Europe, Middle East & Africa. XTOUCH is focused on building a win-win solution with our partners, and providing cost-efficient products that go beyond expectations of its end-users.